Click here to read the minutes from this month. 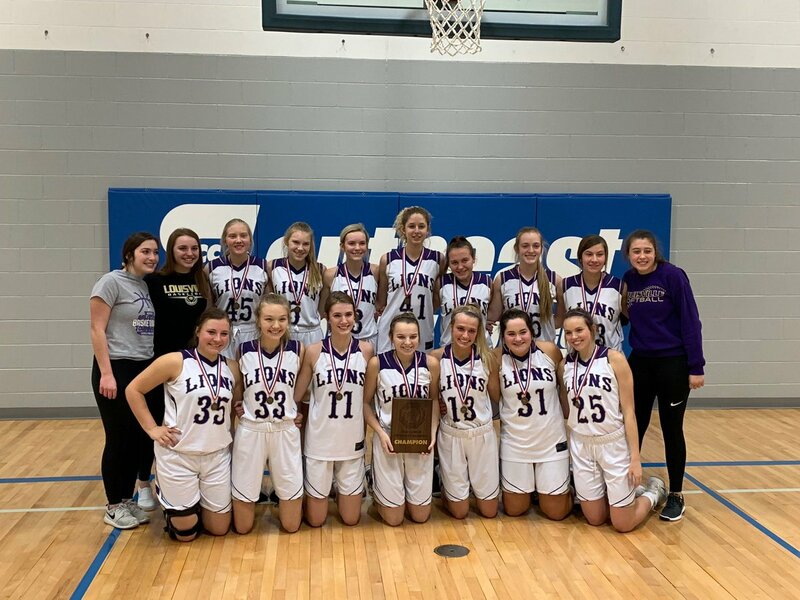 Congratulations to the Lady Lions on winning the ECNC Tournament! To claim the title they defeated Mead 58-25, Malcolm 43-29 and Weeping Water in the championship game 48-34.